Middelkerke would like to fit PV panels on the roof of a heritage building, the barn of a heritage mill in Leffinge. The electricity that is ‘captured’ is to be used onsite (in the buildings) and also for charging points for bikes and cars. 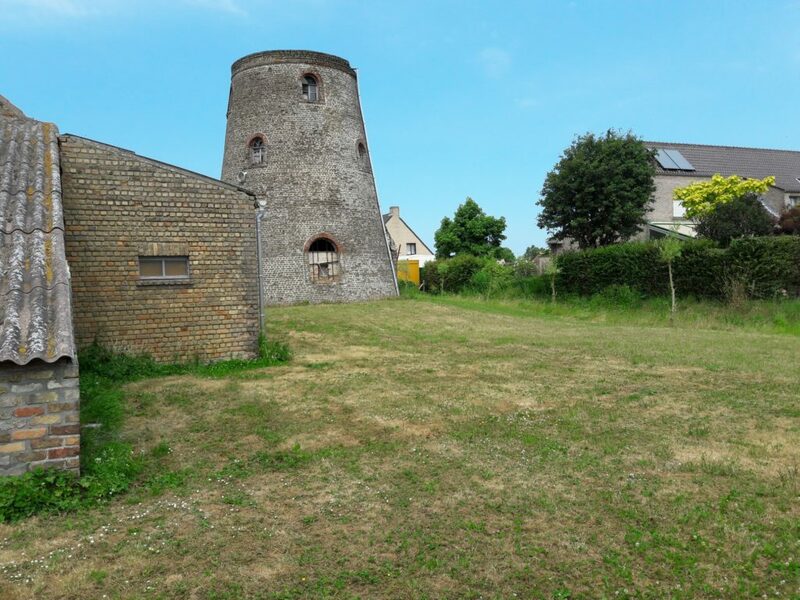 It is also investigating whether the electricity can be used for public lighting in the surrounding area of the quarter where the mill is situated. Middelkerke will have to work with the distribution network operator Infrax for this. Middelkerke signed the Covenant of Mayors and has set itself a goal for energy efficiency and renewable energy production to reach by 2020. This project contributes to achieving that goal.